Yes, you can pass that because subclass and superclass are related to each other by Inheritance which provides IS-A property. I mean Banana is a Fruit so you can pass banana if somebody expect fruit. Now there are scenario, where you can't do e.g. 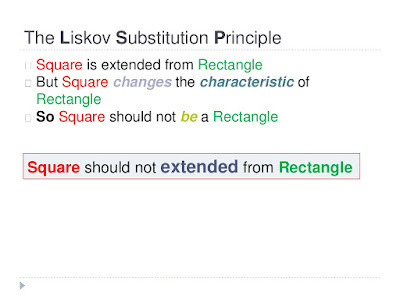 when subclass violates the Liskov Substitution principle i.e. you cannot pass a plastic banana to someone expecting fruit :-), The eat() function will throw exception.